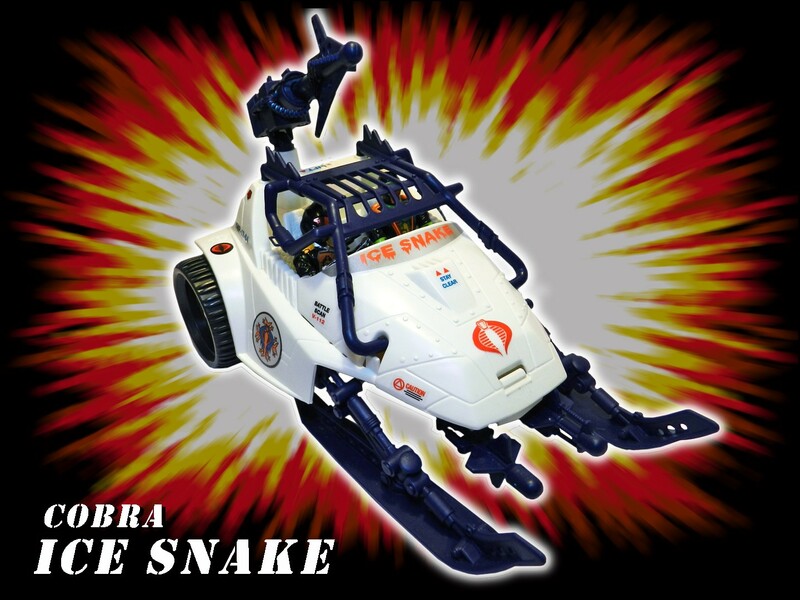 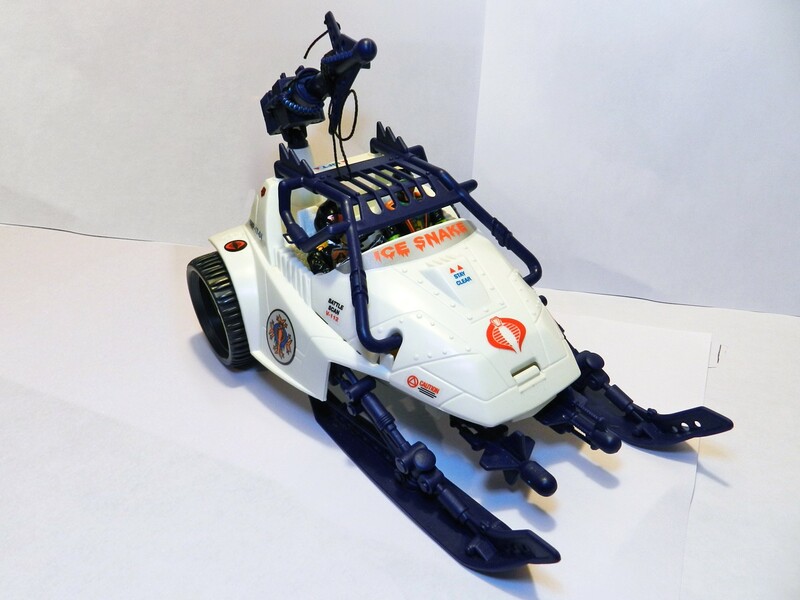 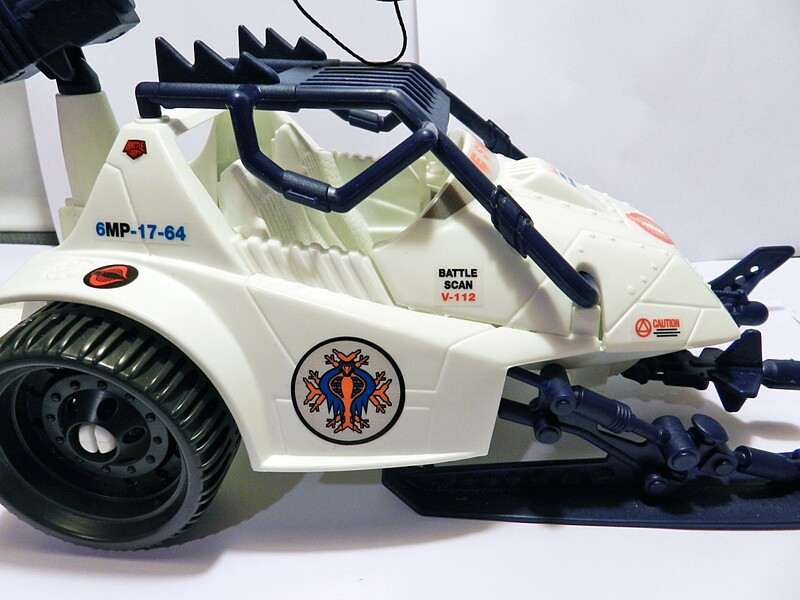 Custom reproduction set for the Cobra Ice Snake arctic attack vehicle. 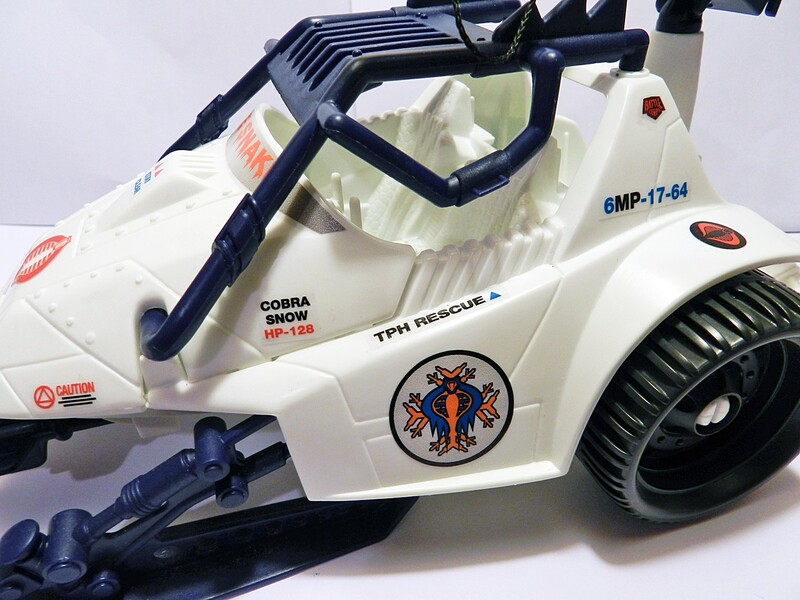 This set features custom reproductions of all the original stickers printed on clear back vinyl stock. 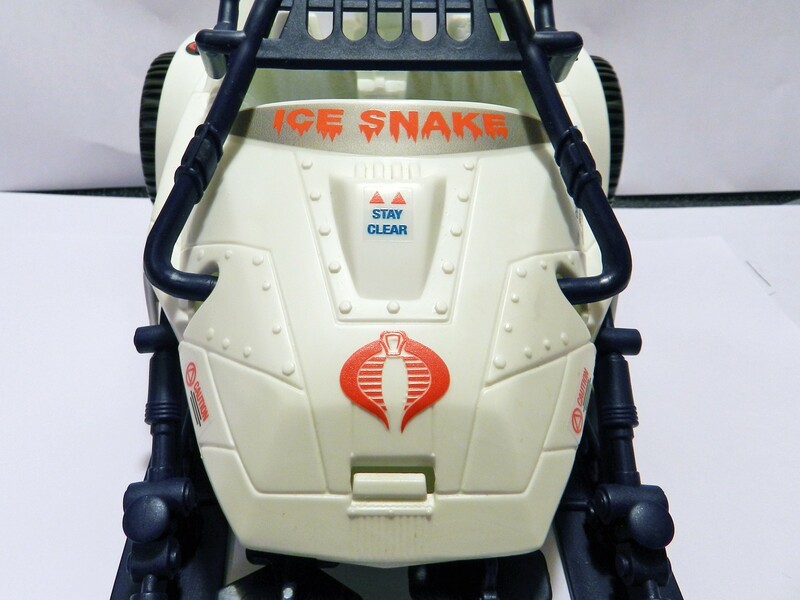 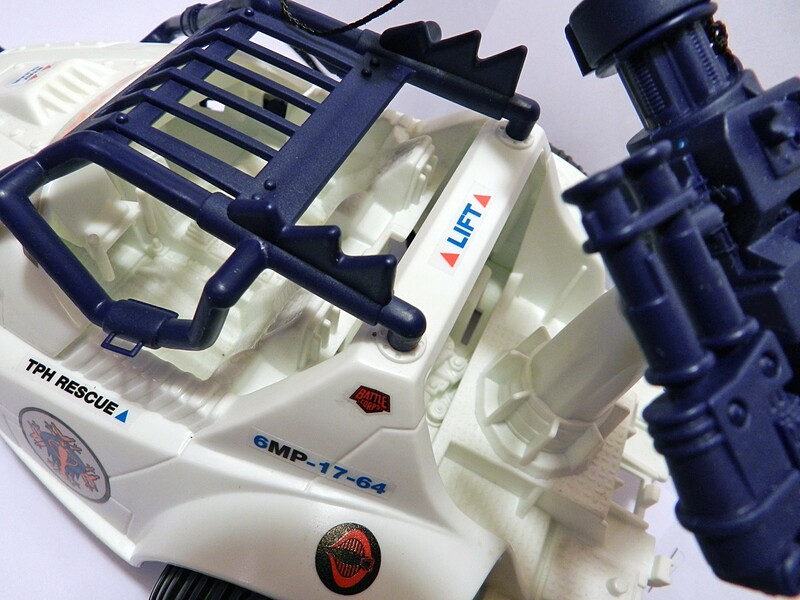 We've also included some extra custom pieces including a large prominent Cobra logo that is designed to be placed over the moulded logo found on the front of the vehicle.